schwooo! by stampinangie: CAS-ual Fridays Stamps January Release #2: Tic Tac Toe and 3 in a Row! 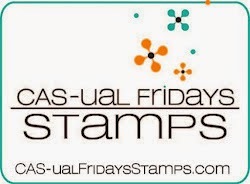 CAS-ual Fridays Stamps January Release #2: Tic Tac Toe and 3 in a Row! Meet the "3 in a Row" stamp set and "Tic Tac Toe" Fri-Die! I bet you are going to fall in love, just like I did! If you've played along with Michele's super popular CAS-ual Fridays Challenge Blog, this Tic Tac Toe may look familiar...it's based on one of her most popular challenges, click here. What great timing with the new 2015 kick-off and new Girl Fridays over there! There are so many possibilities with this set and die, you won't believe it! You'll find little word sentiments, big word sentiments, and a great set of four dies! Check out the work of the other designers over at the CFS blog! I'll be back tomorrow at midnight with the final day of the January Release! 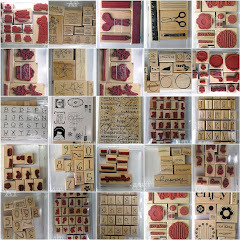 Accessories: CAS-ual Fridays Stamps Tic Tac Toe Fri-Die, Big Shot, hole punch, corner rounder, red jute, black embossing powder, heat tool, foam dimensionals. Love your card. Love this new die, so many possibilities beyond Valentine's day cards.